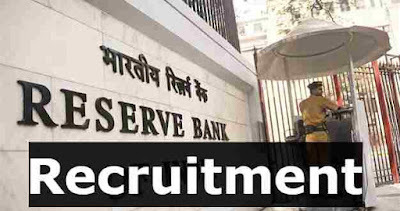 RBI (Reserve Bank of India) invites Government job applications from eligible ex-servicemen candidates for the vacant 270 posts of “Security Guards” in various offices of the Bank. Selection for the post will be through a country-wide competitive Test (Online Test) followed by Physical Test. Full text of the advertisement is available on the Banks’ official website whose link is as follow: “https://www.rbi.org.in” and is also being published in the Employment News/ Rozgar Samachar. Application can only be submitted online through the Bank’s website www.rbi.org.in. No other mode of submission of application is available or acceptable. The applicant must have passed in 10th Standard for applying these RBI Jobs. Applicant age must be less than 25 years for applying this RBI Recruitment 2018. 9TH Nov. 2018 is the Start Date to apply.